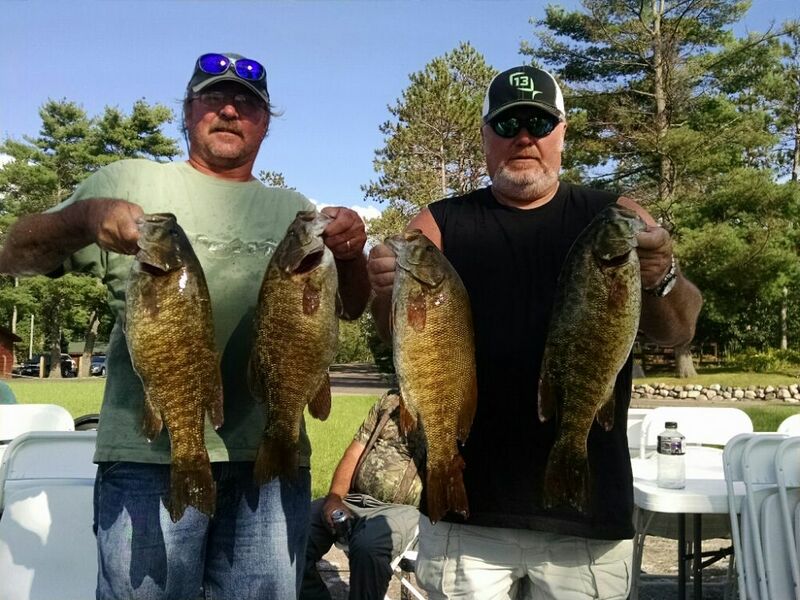 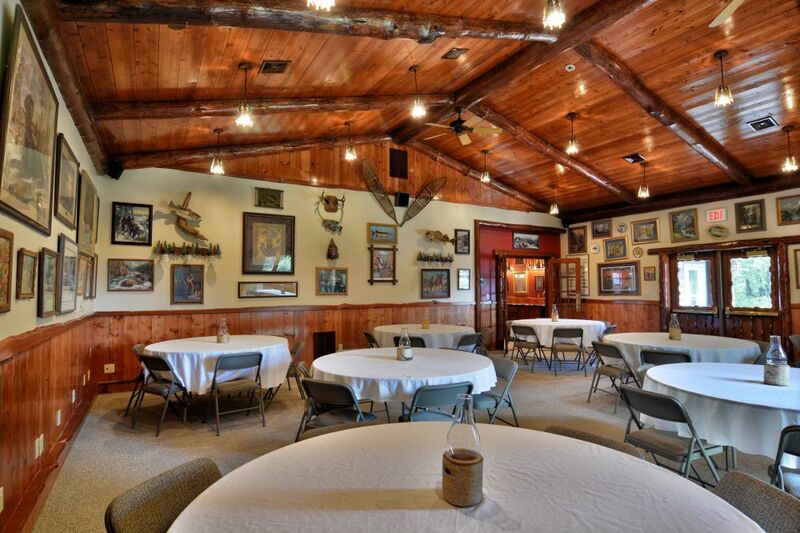 Grand Pines Resort is an ideal destination to hold a group gathering, corporate retreat, business conference, company seminar, family reunion, fishing weekend or snowmobile trip in Northwestern Wisconsin. 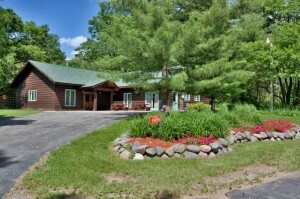 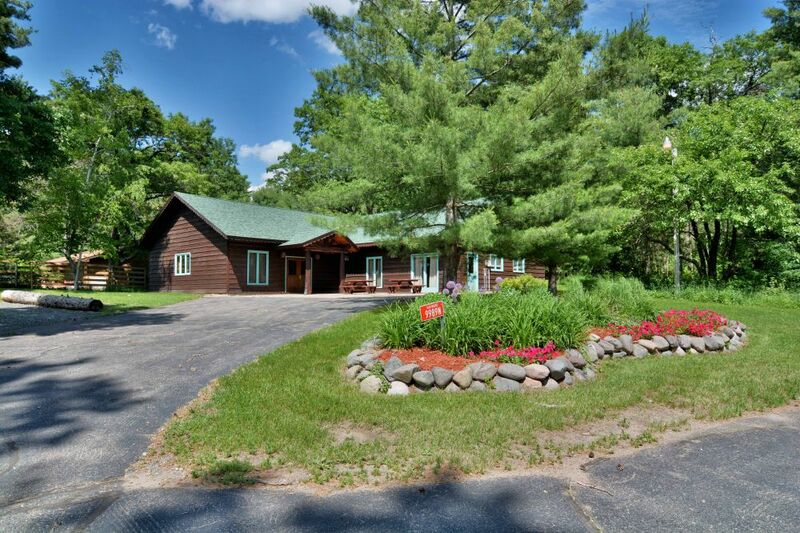 Nestled on over 1,500 ft. of frontage on stunning Big and Little Round Lakes in world-renowned Hayward, WI! 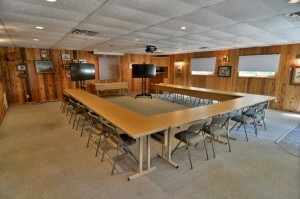 We comprise of approximately 2,500 sq. 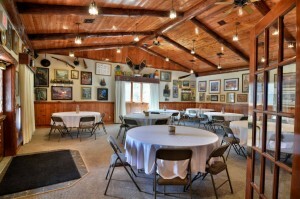 ft. of meeting and event space divided between two separate locations, and can accommodate groups of 10 to 100. 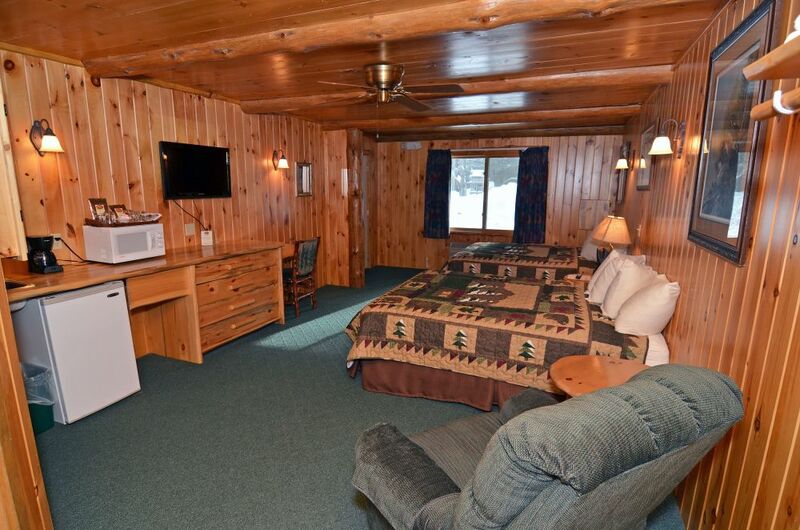 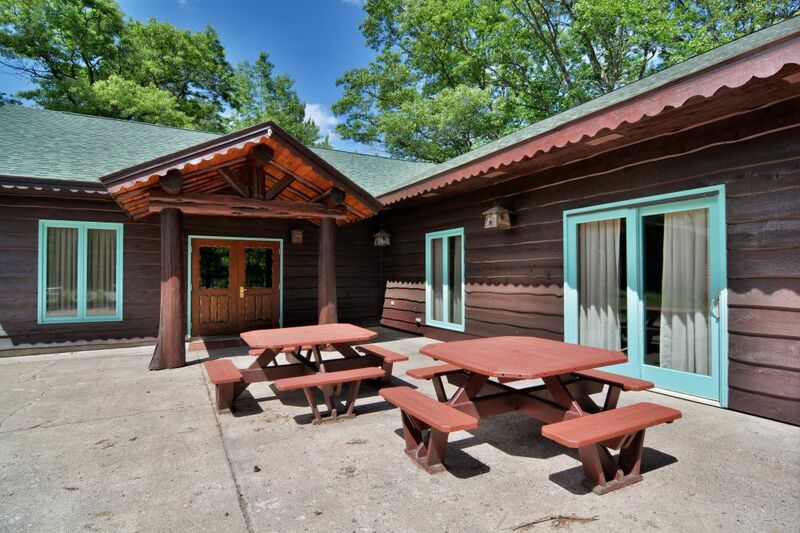 Patrons benefit from our year-round lodging collection, 20 Northwoods-themed Cabins and 10 Motel rooms, as they provide the ideal match for individual needs and budgets…an event here is a true “up north” occasion! 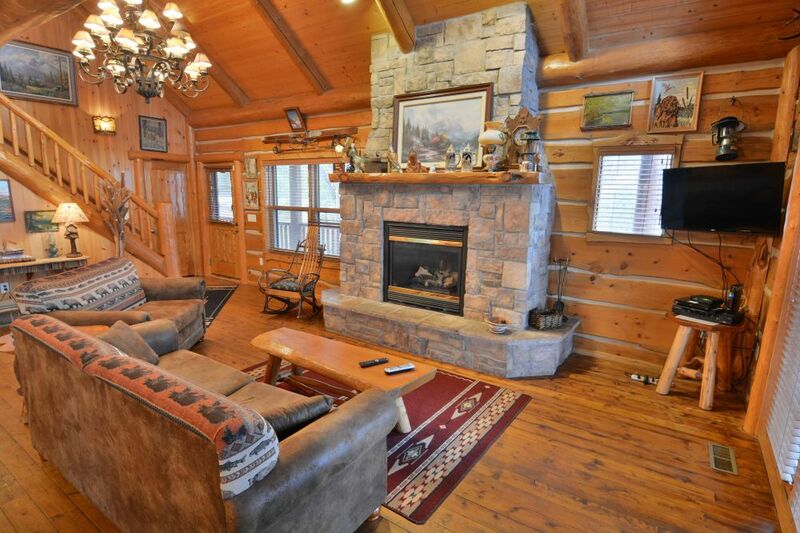 One-of-a-kind, hand-built log cabins feature 1, 2, 3 or 4 bedrooms. 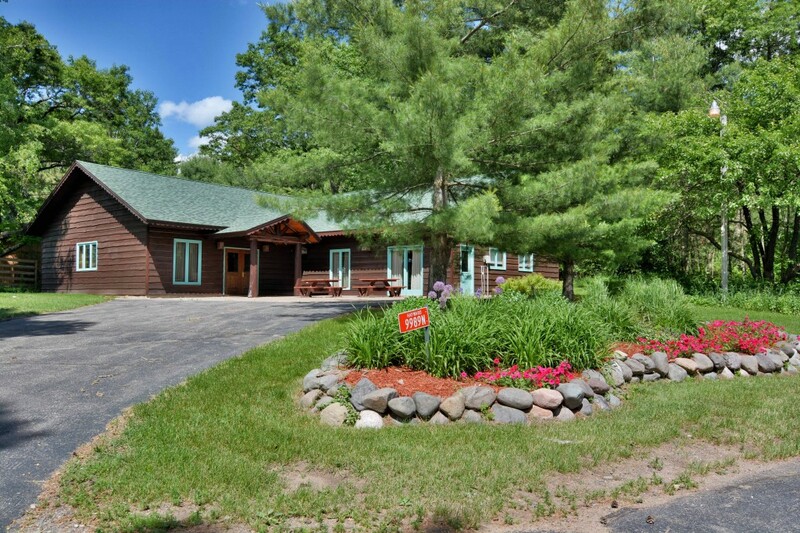 Each Cabin blends the perfect balance between a secluded Northwood’s escape and everyday modern conveniences. 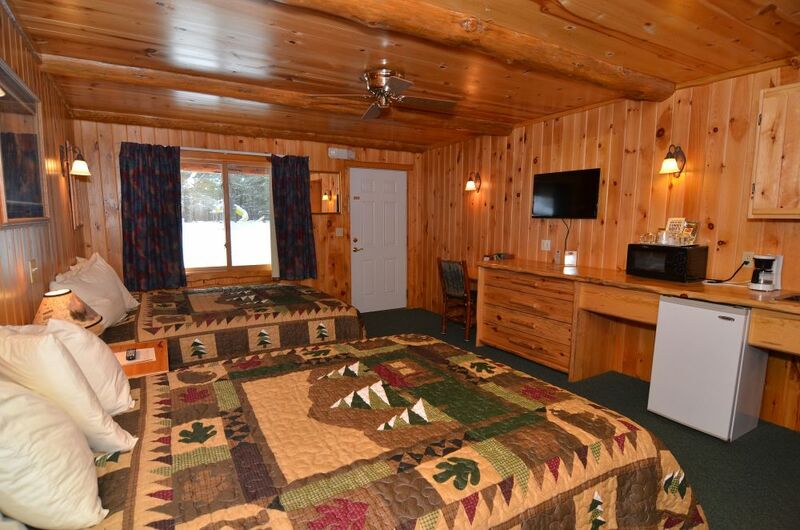 From antique-themed, but contemporary, fully-equipped kitchens, to designated Wi-Fi for all Cabins and public areas on property; we have not forgotten anything for the well being of everyone in your group. 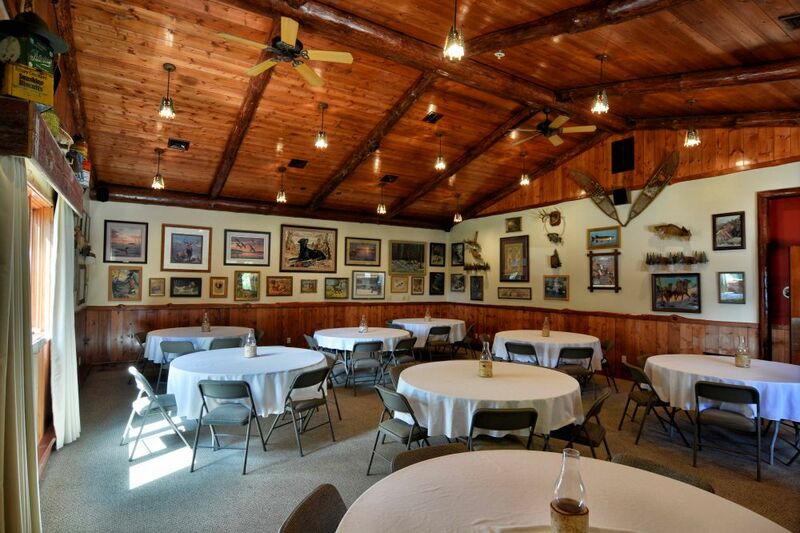 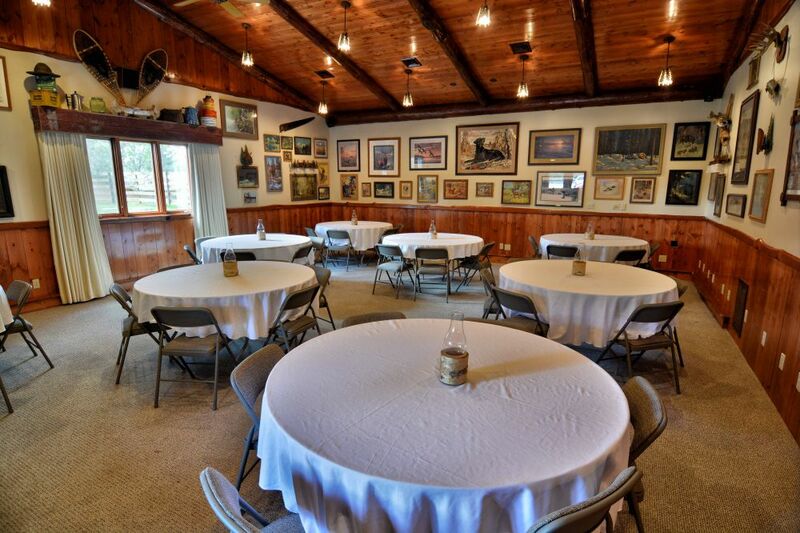 Grand Pines conference and banquet facilities are ideal for group getaways, business meetings in a relaxed Northwoods setting, banquets, weddings and family reunions! 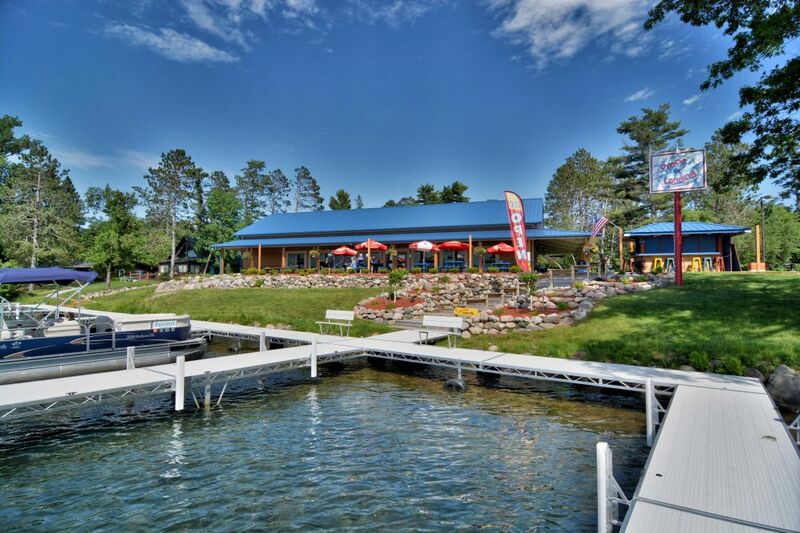 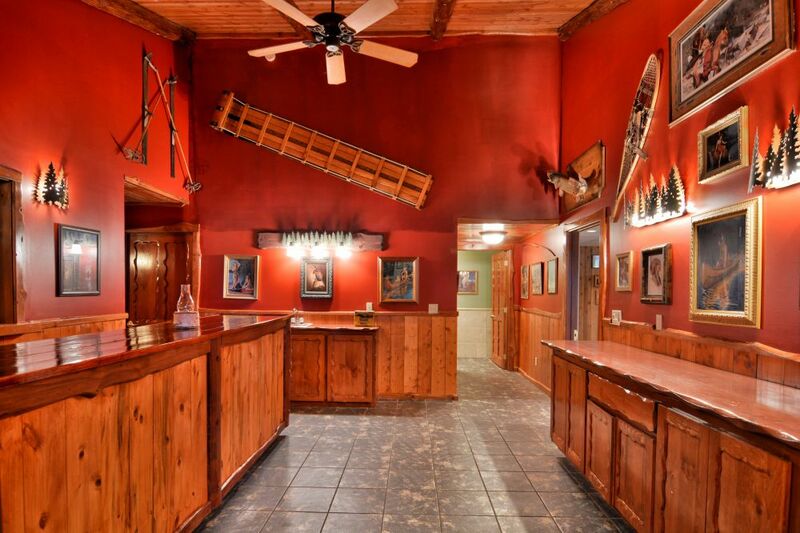 Full bar and restaurant onsite at resort at Props Landing Waterfront Grille! 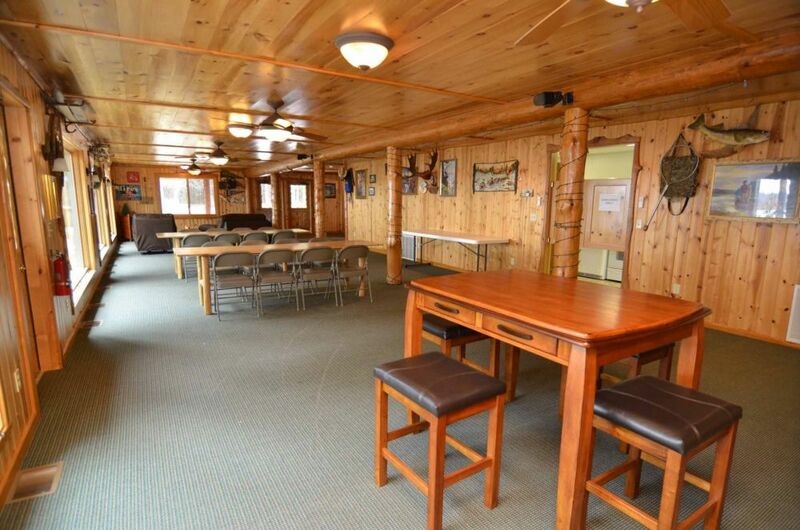 Looking for space to call “home base” for your group while you are here? 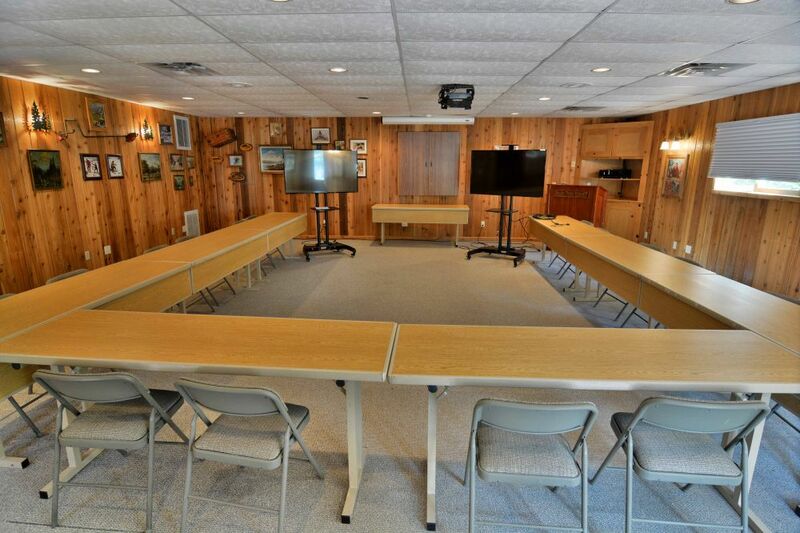 We offer a private, out-of-the-way conference center that would technologically rival any branded, business-service hotel. Built-in screen, ceiling mounted projector, numerous outlets and data ports; we easily accommodate today’s group attendees hi-tech needs. 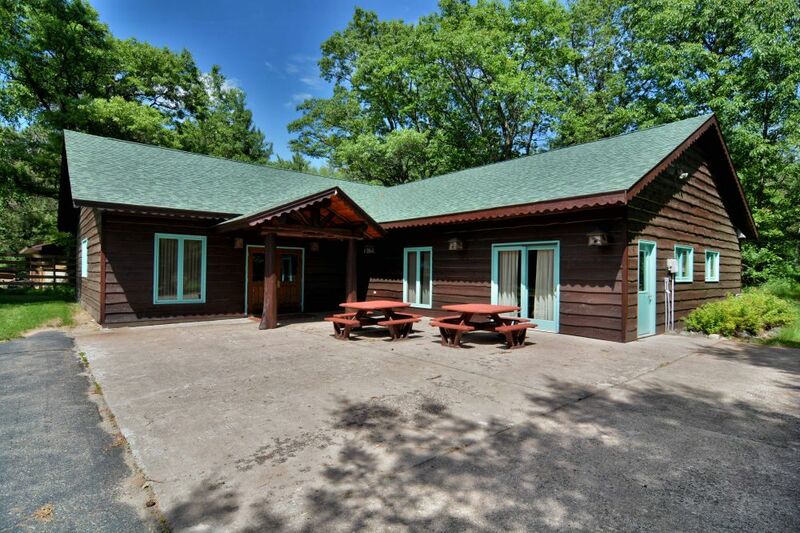 And the Hayward, WI area offers all kinds of attractions, recreational opportunities, dining experiences and shopping for your whole group to enjoy. 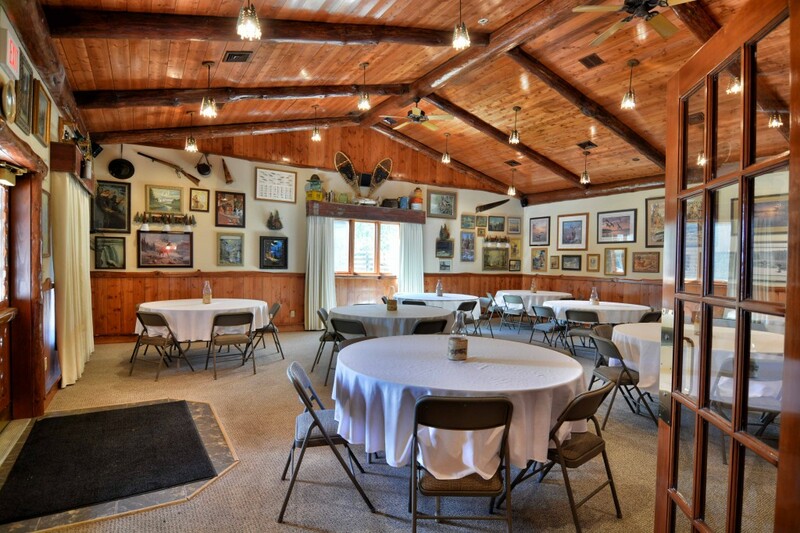 Contact our Group representative to organize your group today. 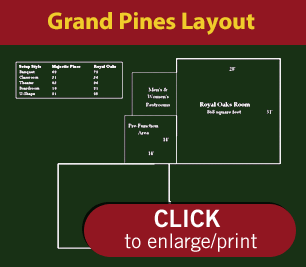 The group facilities at Grand Pines Resort will keep you coming back year after year!